Want to know how to publish a book to grow your business NOW? Simply enter your first name and best email to discover ALL you need to write your book from someone who's done it! Dyan’s passion is to collaborate with others to create exceptional outcomes. 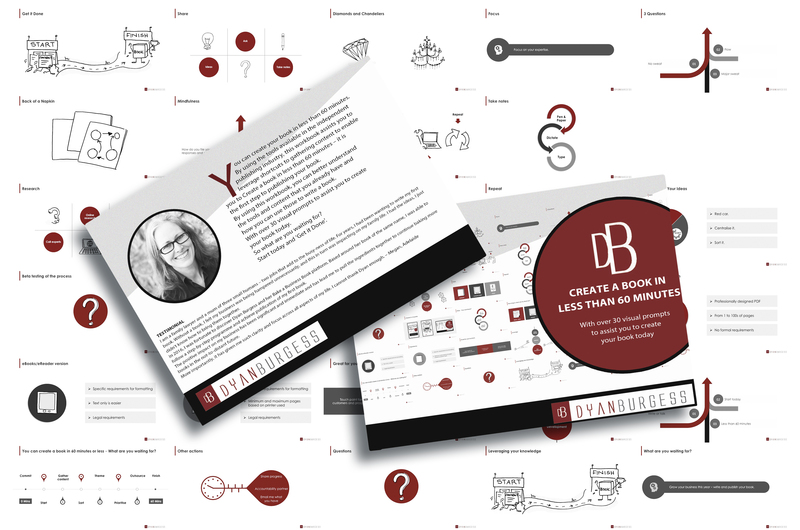 For those who want to publish a book about their expertise and think that they don’t have the time or the content, Dyan provides an easy process to help you publish independently. Watch "Create a book in less than 60 minutes"
Interested to see more tips and hints? Read more in Dyan's posts.